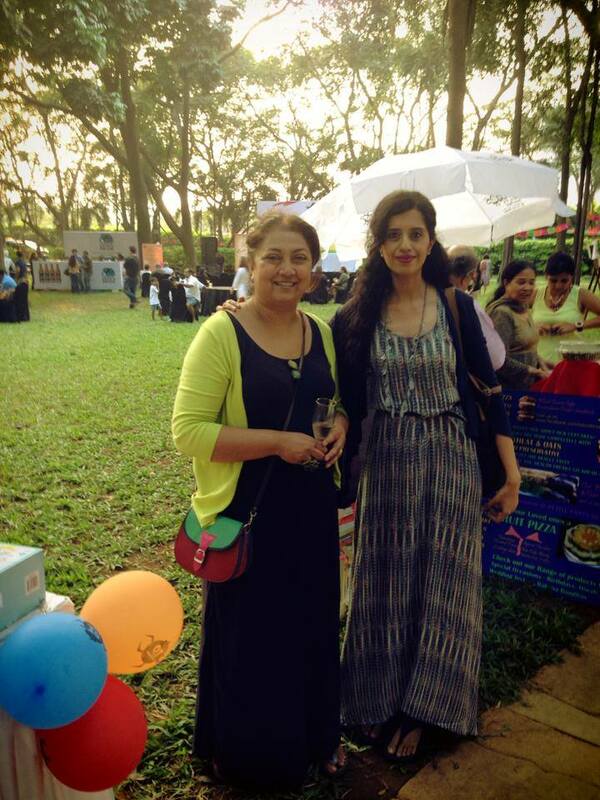 With Karen Anand at the Westin Mumbai Farmers market organized by Karen Anand. Although I expected to see fresh produce by local farmers considering the theme, it was quite interesting to see artisinal edibles and small business owners showcasing their products and wares. — with Karen Anand.